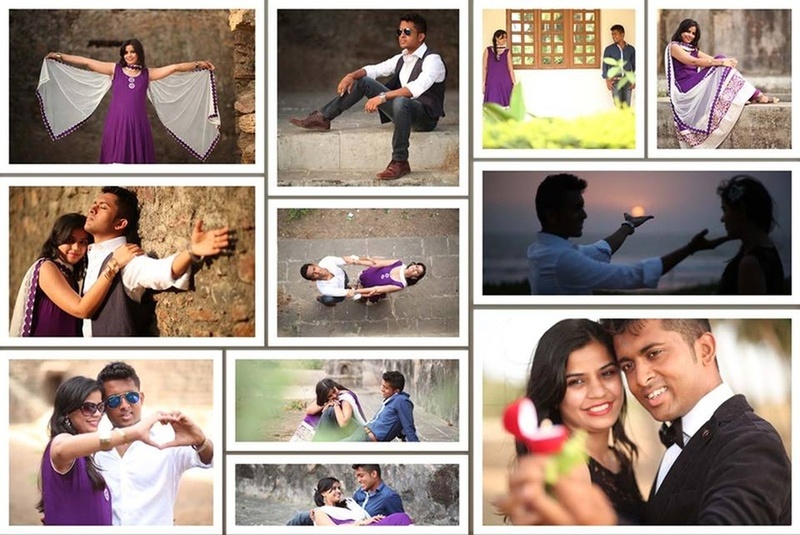 Ninad Photography is based out of Mumbai. With half a decade of experience in wedding photography, they excel at what they do the best - capturing brilliant images! They also specialize in bridal portraits, candid photography, location photography and can provide creatively designed albums that you can proudly showcase. They have traveled all over India and understand the requirement of each culture and religion and adapt their creative abilities accordingly. 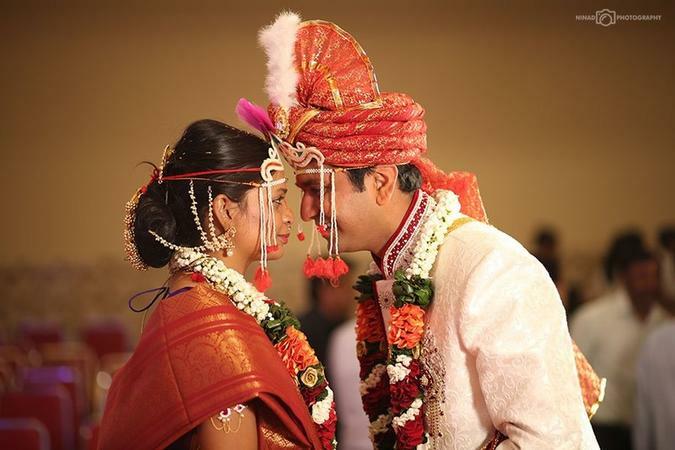 When you hire Ninad Photography for your big day, you are sure to be happy with the wedding album. 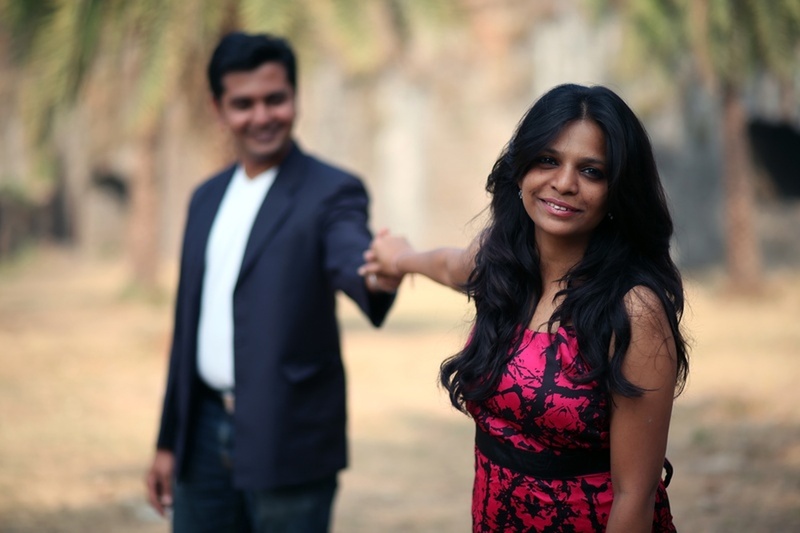 Ninad Photography is a Wedding Photographer based out of Kandivali West, Mumbai . Ninad Photography's telephone number is 8691858055, Ninad Photography website address is http://murudkar.com/home.html, Facebook page is Ninad Photography and address is Charkop Gaon, Kandiwali West, Mumbai, Maharashtra, India. 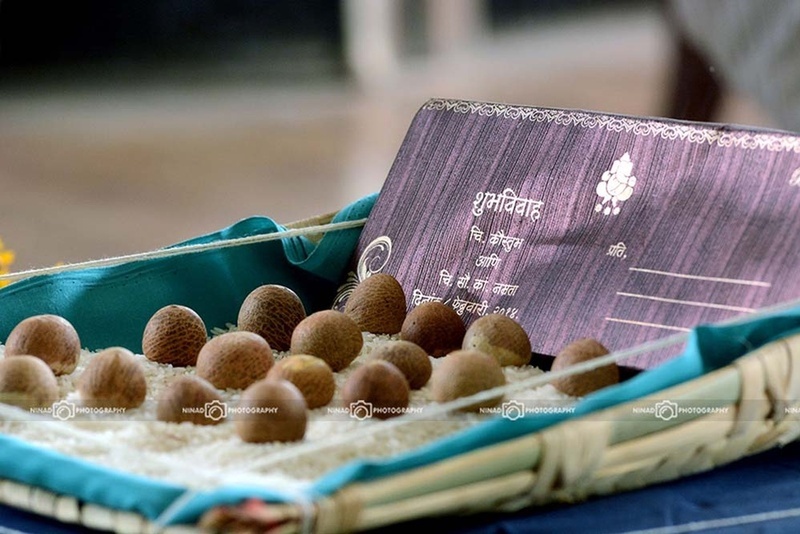 In terms of pricing Ninad Photography offers various packages starting at Rs 11000/-. There are 4 albums here at Weddingz -- suggest you have a look. 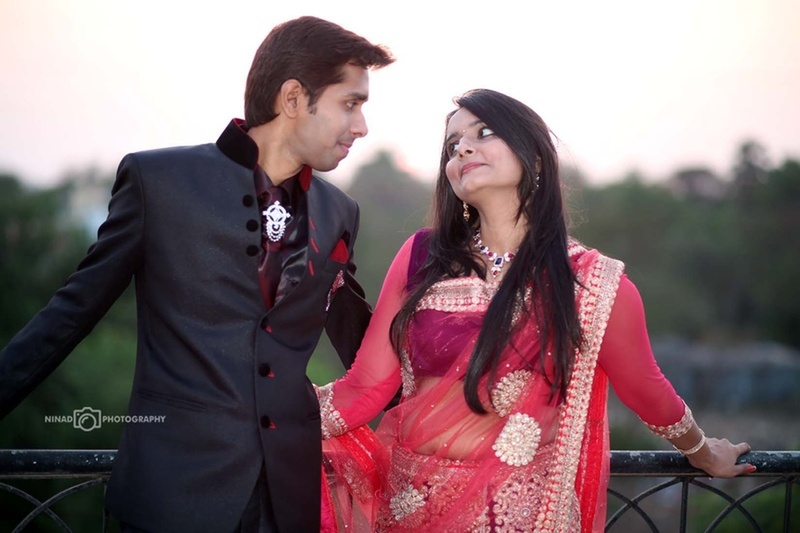 Call weddingz.in to book Ninad Photography at guaranteed prices and with peace of mind.